One cannot tell the story of Swamp Thing, a disembodied consciousness that manifests a physical form using plant life, without Abby Arcane, the person who knows and understands the being most intimately. It isn’t at all surprising, then, that DC Universe’s upcoming Swamp Thing series has just cast this important role. 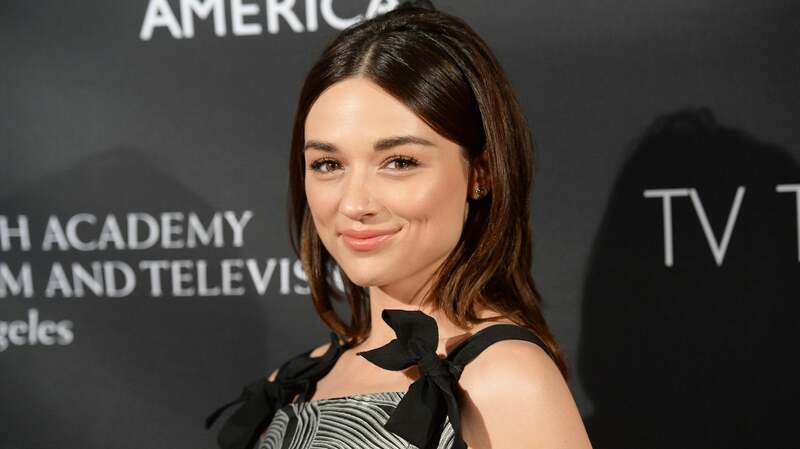 Deadline is reporting that Teen Wolf and Gotham alumna Crystal Reed has signed on to play Abby Arcane, a woman who travels down to the bayous of Louisiana searching for answers about a mysterious virus. As she digs deeper into the bayou’s waters, though, she quickly realises that whatever’s lurking there might be, at least in part, supernatural and far more dangerous than anyone living in the town realises. Aside from the fact that Underworld writer Len Wiseman is slated to direct Swamp Thing’s first episode, and James Wan’s involvement as producer, details about the series have been scant. But it’s more than likely that as the seasons continue to change, more of Swamp Thing’s secrets will bubble up to the surface.